What is the code for the Flexible Axle Seam Roller in the floorwise flooring tools catalogue? If you win this fantastic prize you can take your pick from a great range of tools from some of the biggest names in the business, as well as floorwise’s own range of high-quality tools and accessories including the finest Sheffield steel blades. 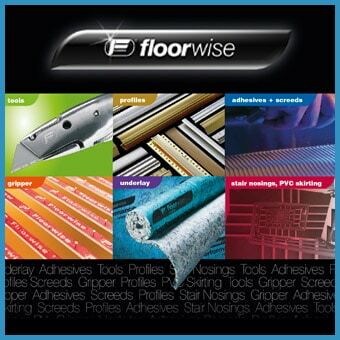 As always, floorwise brings its unmistakable value to each and every tool, accessory and work-wear so this is a fantastic chance to enjoy great floorwise quality by entering this fantastic competition! The flooring tools catalogue is now available from 22 floorwise locations across the UK and Ireland. Simply visit www.floorwise.co.uk/toolspromotion to enter.